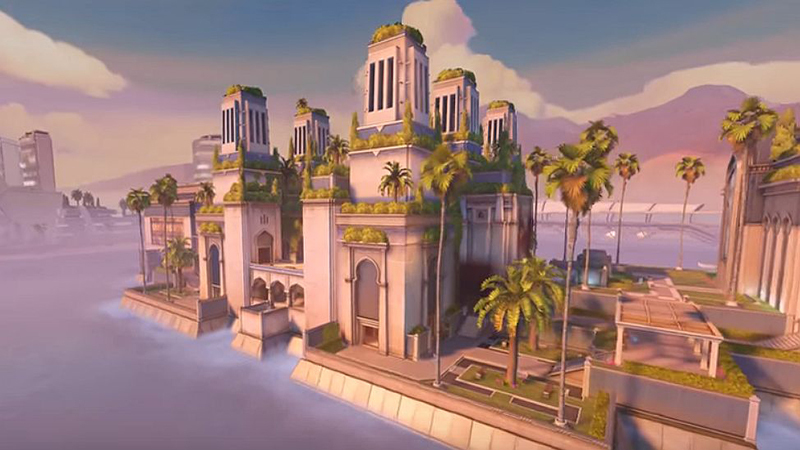 Overwatch’s latest map, Oasis, is now available to all PC, Xbox One and PlayStation 4 owners. The map which is based in the Arabian desert features three unique control points as well as a jump pads and hazardous traffic. “Researchers and academics from around the region came together to found a city dedicated to scientific progress without restraints — a monument to human ingenuity and invention. The city and its inhabitants are governed by the Ministries, a collection of brilliant minds who possess many secrets that have attracted the interest of powerful organizations from around the world”.